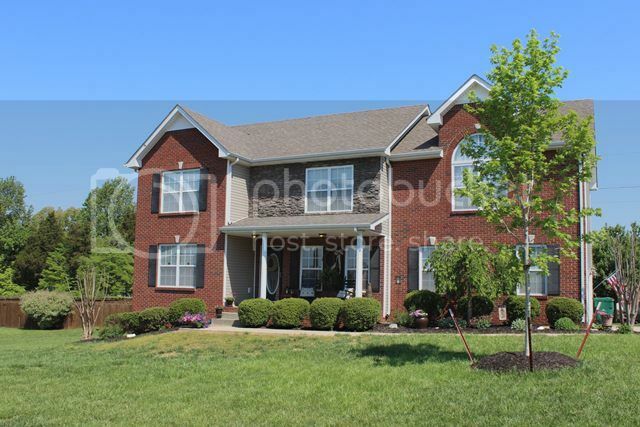 The Sango area of Clarksville is one that is highly requested by relocating home buyers. One of the reasons is of its location which is on the southeast side of Clarksville and closest to Nashville. In fact from Exit 11 of Interstate 24 you can get to Nashville in about 30 minutes. 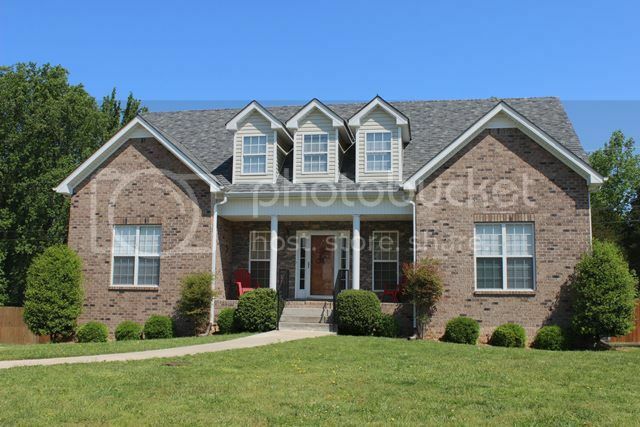 Holly Point is a modestly priced neighborhood on Hornbuckle Rd. near Exit 11 of I-24. The neighborhood started around 2005 with homes in the high $100,000's up to mid $200,000's. Almost every home has some brick and stone on it. 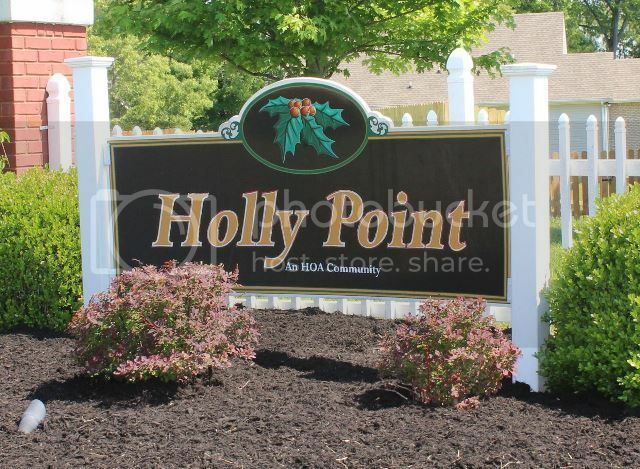 There are smaller homes too in Holly Point with only 3 bedrooms and around 1500 sq. ft. up to 3000 sq.ft. homes. 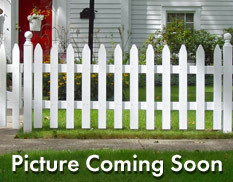 it is a very quiet neighborhood and everyone seems to take pride in the yards and keeping their homes looking nice. There is an HOA with a very reasonable monthly fee so don't be concerned. The schools the children will attend are Carmel Elementary, Rossview Middle and Rossview High. To learn more about the school bus stops click on this link. Do you like the looks of Holly Point and would like to learn more about it or Sango? Contact me. 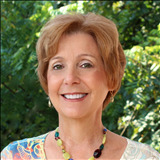 Debbie Reynolds 931-320-6730.